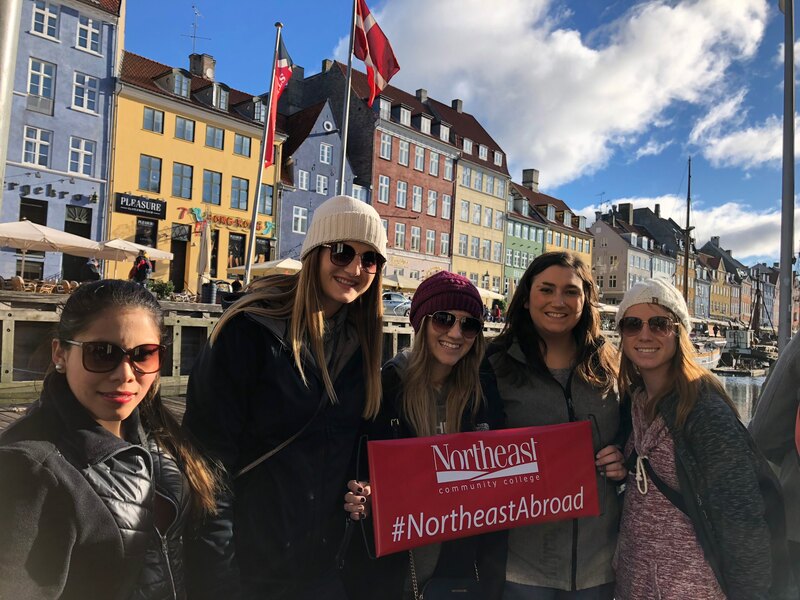 Five Northeast students participated in an educational travel experience with instructors Cara Hoehne and Karen Spray as part of the class Global Business – A Partnership With Denmark, offered during the fall semester, 2018. 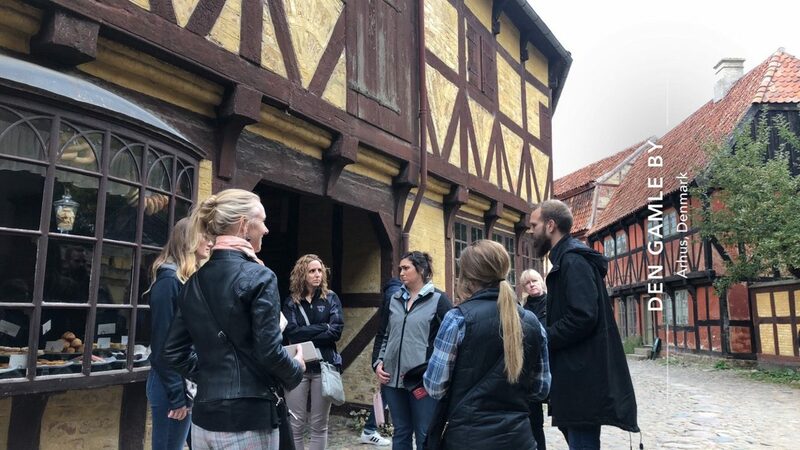 The students and faculty joined with their counterparts at Aarhus Business College in Aarhus, Denmark, continuing their collaborative multi-media classroom experience abroad. In addition to Aarhus, the students visited Denmark’s capitol, Copenhagen, and concluded their travels with a visit to Hamburg, Germany. 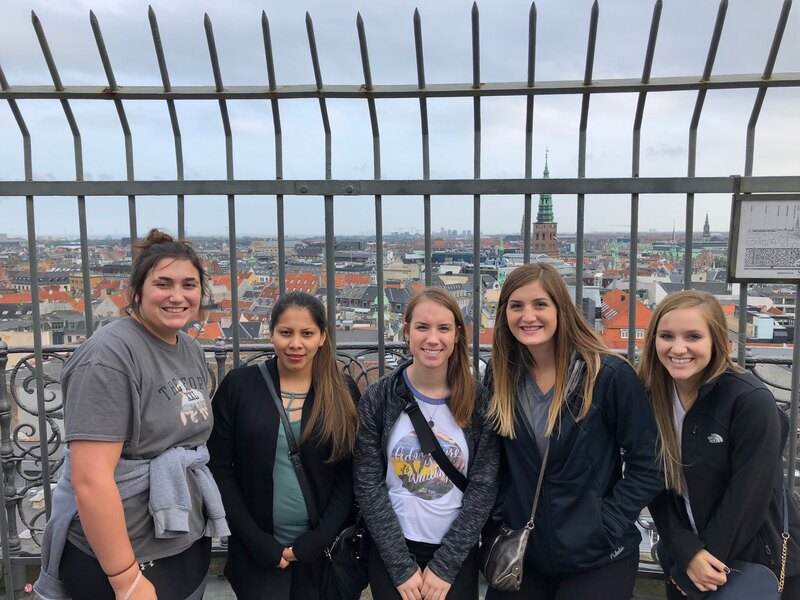 While abroad and when home with their Northeast classmates, students studied Danish and German business practices; development, distribution, and promotion of goods and services in a global economy; cultural differences and the business implications of these differences.